Opening a bank account for your child isn’t enough to help them save. If you don’t choose the right one and help them manage it properly, their hard-earned pocket money could be eroded by bank charges. Financial experts give their advice to ensure your kids get the most bang for their buck. 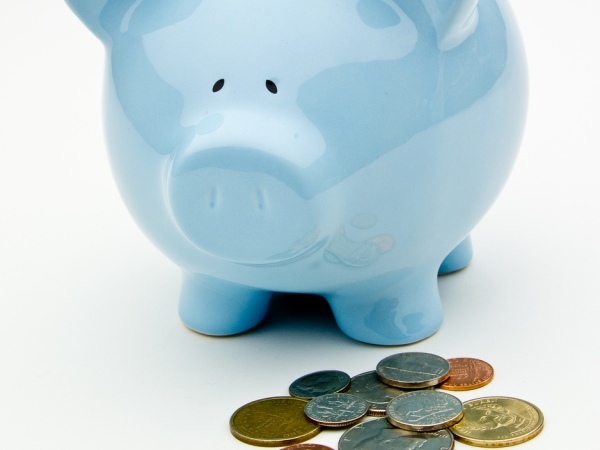 Financial website Moneybags recently conducted a survey in which children’s savings and transactional bank accounts at four of South Africa’s biggest banks were compared. “We found that banks offer children little incentive to save,” says Moneybags editor Angelique Ruzicka. “The cost of a basic transactional banking account for children in South Africa is way too high and parents have to teach them how to transact with care. “This is the stark reality in the world of savings in South Africa. You can’t save, deposit or transact in some way without the banks charging you for it. Even products aimed at children charge the account holder. A simple comparison of transactional and savings accounts for children (under 18s) offered by the big four (Absa, FNB, Standard Bank and Nedbank) drives this point home,” says Ruzicka. She adds that parents have to think carefully when they choose an account for their children because costs could so easily eat away at small savings pots, depending of course on which account you choose. Ruzicka believes children’s bank accounts aren’t simple enough. “Would parents remember to tell their kids that they can withdraw money from their account but that if their balances hit below R500 they would then be charged on a monthly basis? Would the children remember that?” she asks, adding that she feels banks are doing a poor job about teaching and incentivising children to save money. Always check the costs of withdrawing and depositing money. Warn your kids not to deposit or withdraw cash over the counter as this is costly. Teach your child how to use the account. Use online banking whenever possible as it saves you money. Try to deposit money electronically – this is generally free. See if you can get fees redirected to your account if possible so they don’t eat into your child’s savings. Make sure any transactions get linked to your cellphone so you can keep an eye on your child’s spending and saving habits. Familiarise yourself and your children with the banks’ rules around the account – this will save you money in the long run. Teach your child about interest and about the value of saving money. If your child doesn’t need access to the money consider savings plans that offer more interest or other investment products that offer more interest. Speak to a financial adviser for advice on the best savings vehicle for your child’s money. Don’t keep your child in the dark. Take your child with you to the bank or adviser so they learn about money and how savings/transactional products work. Click here for more information on Moneybags and how to help your child make sound financial decisions.